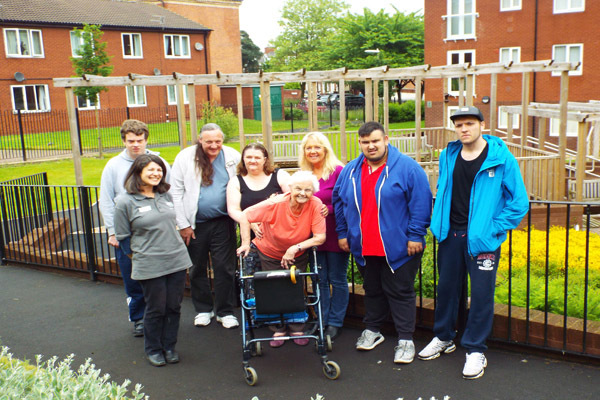 A total of 48 people attended a range of free courses, with 25 of them achieving an accreditation certificate. More than 100 people enquired about the seven different courses, two of which – Paediatric First Aid and Basic Home Maintenance – were held twice. 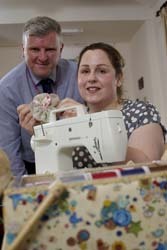 The First Aid course, held at Normanton and Knottingley, and a sewing skills course in Ossett proved to be the most popular. Feedback was positive, with people saying they had increased their confidence as a result, enjoyed gaining new skills and making new friends. Many said they would be keen to try new courses. 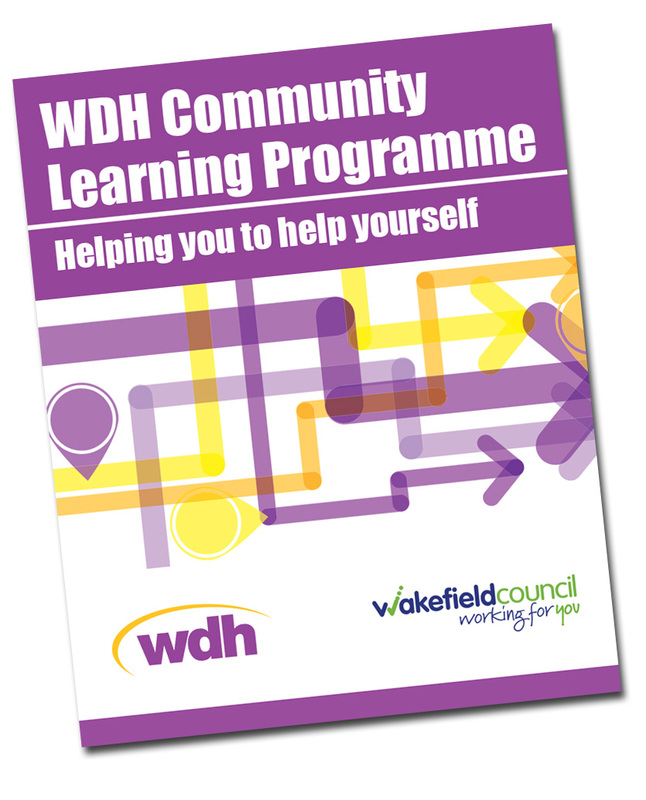 Davi Garahan, WDH Engagement Officer, said: “This is a unique partnership and it’s a great example of two organisations sharing resources that ultimately benefits our tenants and the local community. “We are certainly hoping to run something similar again next year. The fact that we have been able to offer accredited courses free of charge – and that they were taken up - is really positive.